Volvo has unveiled a new vision that it believes could replace short-haul flights. Called the 360c, the new autonomous concept has a highly stylised exterior – but features an interior Volvo believes is the future of travel. 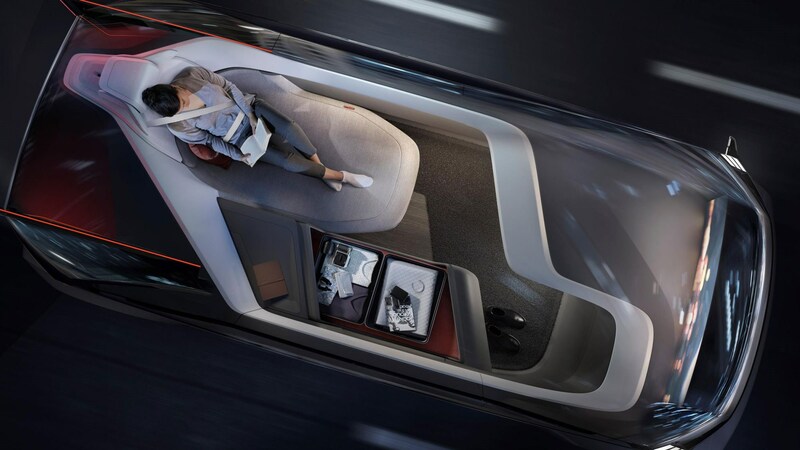 Somewhere between business class and a contemporary car interior, Volvo says the new cabin allows for the four main activities of travel: sleep, work, relaxation and entertainment. Volvo wants to replace planes, you say? 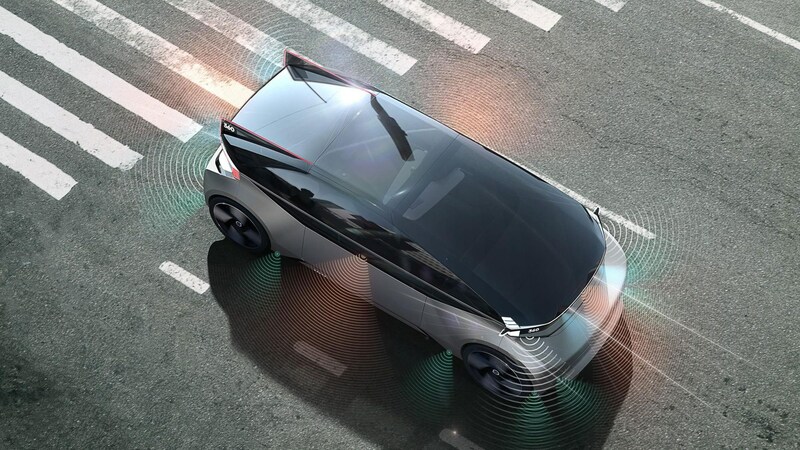 We've seen this sort of design before – several times in fact – but we've never seen a car maker pitch autonomous tech as an alternative to mundane problems of short-haul flight. Perhaps this is what Volvo means by human-centric design. The speed of this transport isn't mentioned either; while it could well be more enjoyable and easier to take the 360c rather than the red-eye – would it actually be much quicker? Those issues aside, there's also the issue of range. As you’d expect from these sorts of concepts, the 360c is also electric, so it’d only be targeted at journeys around 300km (186 miles). Because it’s autonomous too, it’d rely on an existing, robust infrastructure for driverless cars – which in reality means it's quite a few years away. 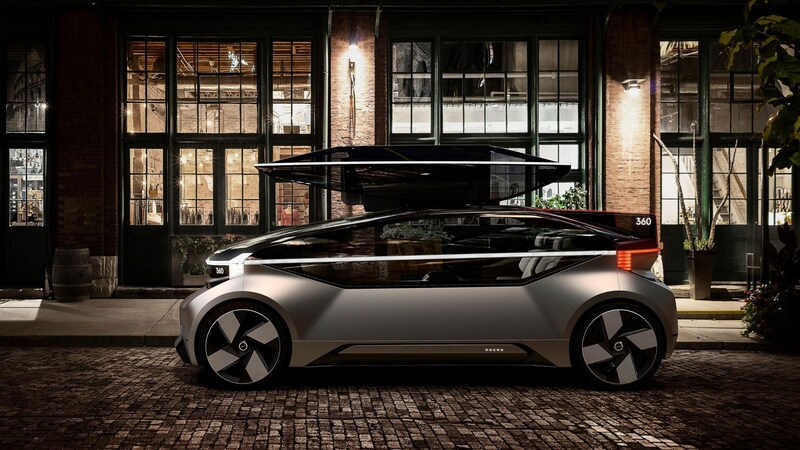 However, Volvo isn’t too keen on the growing trend of semi-autonomous cars, and instead favours a 'car-to-car' and 'car-to-x' based system; the new Volvo 360c doubles down on that vision.